People often ask how we come up with new and interesting cocktails for each season. 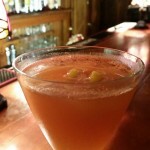 I have put together a handful of tips to help you in creating your very own fall cocktails. Use the flavors of the season– Work with fall fruits and vegetables like, apples, pears, pumpkin, and squash. Add to the list fall herbs like sage and thyme. Barrel aged liquors rule the fall– Anything that has been aged in an oak barrel will have slight hint of vanilla and spices. These flavors tie in well with all the fall fruits and vegetable flavors. Spice it up with baking spices– Think pie spices, like cinnamon, nutmeg, clove, and vanilla to name a few. The smell of pies baking automatically makes me think of fall. Just remember, a little goes a long way. Try using spices in simple syrups or on the rim of the glass to add some flavor. Use Classic Cocktails as a base– Take something that has stood the test of time and then elevate it with your own touch. These steps will help you on your way to building great tasting and unique fall cocktails. 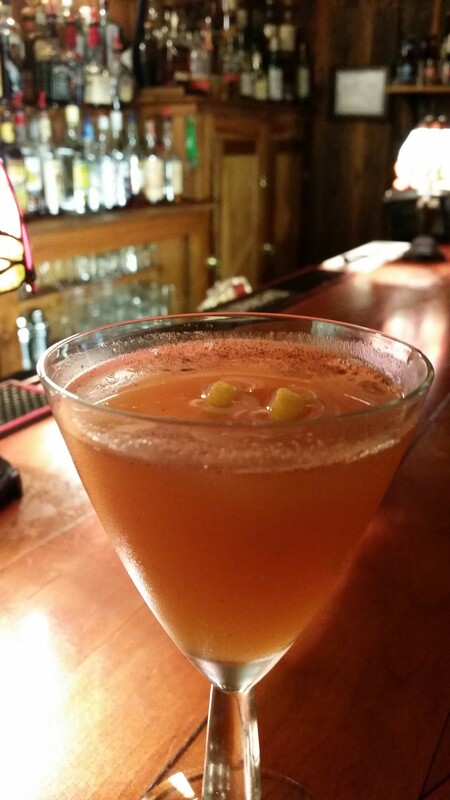 If you would like to see what we came up with this fall, stop by this week as we roll out our new fall cocktail list.